YOU ARE the greatest weapon we have to combat human trafficking. Prevention, detection, outreach, advocacy, and survivor care are all ways CAN equips and engages you to make a difference locally. From SOAP hotel outreaches (launched out of our meeting in 2009) to accredited state CAN Summits and local trainings, to service development through local resources and business, there is something for everyone! If you would like to be the connector that leads your community or church in Abolition, contact us to learn about the CAN Abolition Advocate program. CAN has been appointed nationally. 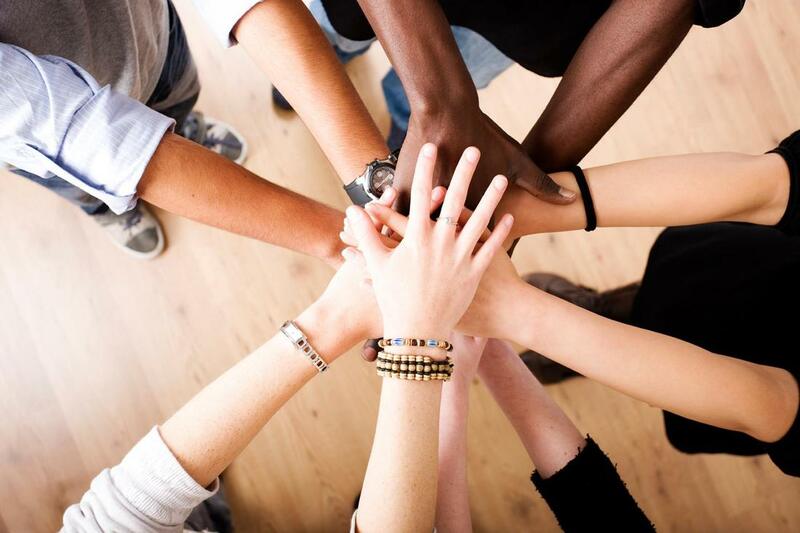 Three decades of retrofitting existing services to serve survivors, and collaboration with best-practice organizations to create services with a multi-disciplinary approach informs our advocacy work, student & professionally accredited trainings, and our church & community mobilization. If you would like to partner to send CAN into every state, your tax-deductible monthly or one-time donations can be submitted here. 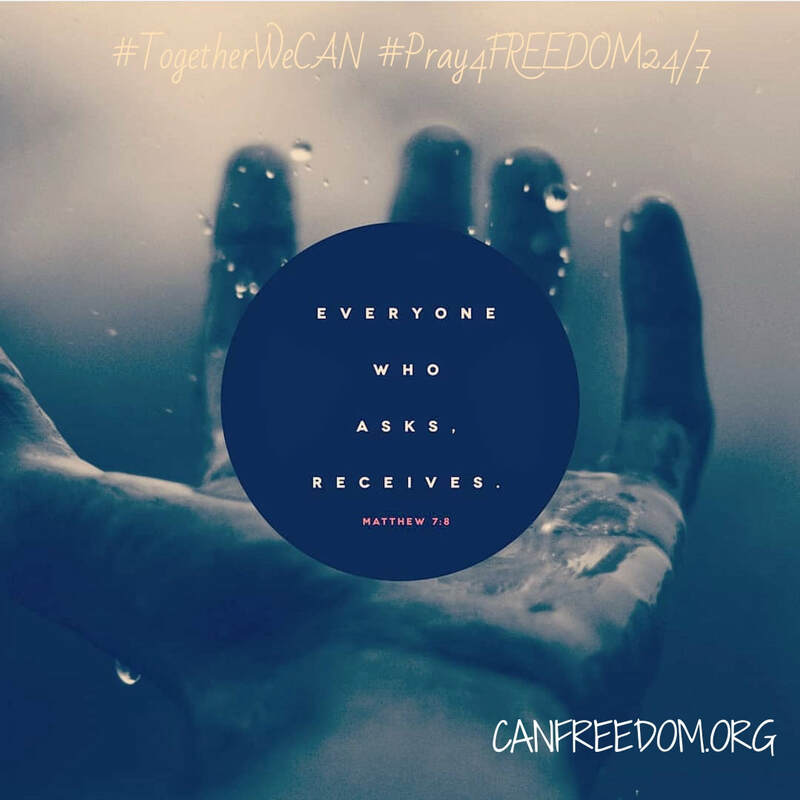 CAN 24/7 Prayer invites you to sign up for 1 weekly designated hour of abolition prayer, fueled by the information shared on our social media feeds, and combined with others to bathe this issue int 24/7 ongoing prayer. CAN invites local, national, and global anti-trafficking organizations to share their prayer requests on these forums as well. 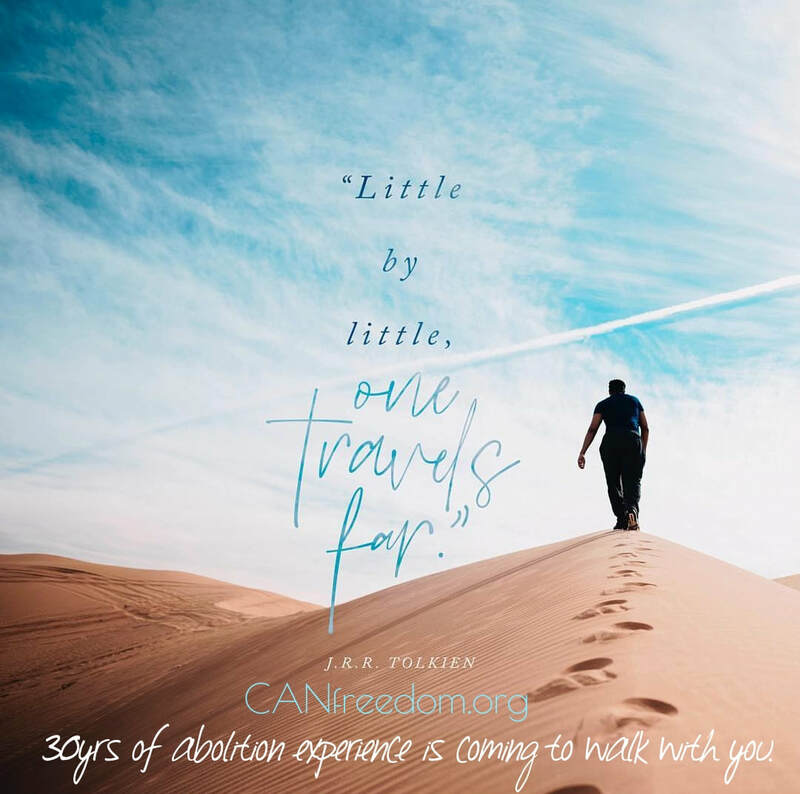 In addition to & as a part of CAN 24/7 prayer, the SUMMER WITH CAN series has hiking, beach-combing, and city walking groups who have dedicated their gatherings to bring awareness, updates, and pray as they meet their summer fitness & fun goals.